The increase in street crimes is an issue of security and concern for students and pedestrians. Either on a walk home from work or a night out, no where is potentially safe. 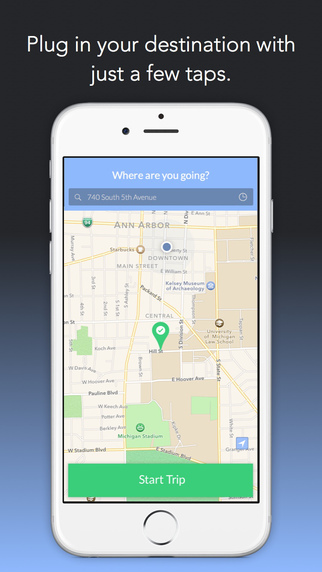 Considering this issue, a new Companion app has been developed by the students of Michigan University that enables users to never walk alone. The Companion app grants someone the ability to watch over you on your way home. The app has been adopted by many people across the globe and is catching some serious popularity. 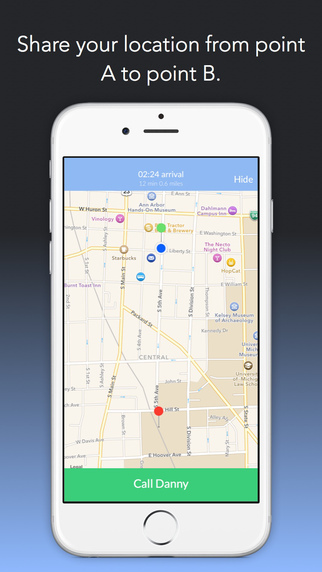 iPhone users can request a virtual presence of one of their friends or family members who can keep track of their location using GPS and make sure that the person reaches home without any trouble. The app aims to provide safety measures with someone watching over and some other features that would be useful in case of any problem. Let’s dive in to see some more features of the Companion app and how it works to provide relevant security needs. Users can send multiple requests to friends and family members, just in case someone is unavailable. The pre-set friends or family members will receive a text message that would contain a URL which will redirect to an online map. The map would carry the location of the person with the Companion app. The app senses severe body movements like a push, running, falling down or having their headphones pulled out. The app will ask if the user is OK. If they are okay, users can just tap a button on the display within the next 15 seconds. However, if the button is not pressed, the app turns a persons smartphone into a siren that produces loud noises to frighten the offender away. In case there is a culprit, the app suggests calling the police with an easy button displayed on the screen. 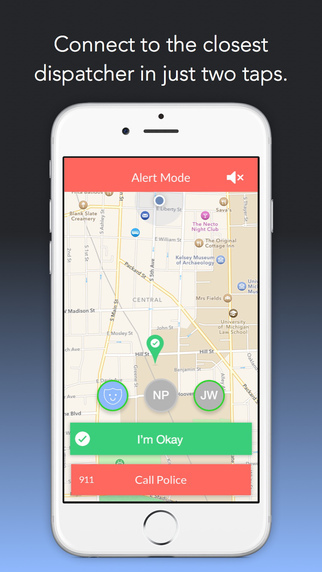 The app focuses on the needs of students and in case of an emergency, the University associated to the user will be notified as well as the virtual contact who is accompanying the user. Initially, the app was designed for U.S citizens, but due to popularity gains and requests from foreign countries, international members are now authorized to sign-up as well. Since security holds no boundaries, the Companion app is available for both Android and iOS users. The app is available to download absolutely for free. Those of you who walk home from work, college or anywhere else, should definitely install the app. It keeps your associates or family members notified about your location and provides relevant help to keep law breakers out of reach. What do you guys think? Is this a necessary app for students? Share your thoughts in the comments.